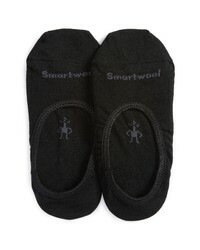 Smartwool Hide Seek 2 Pack No Show Socks $25 Free US shipping AND returns! 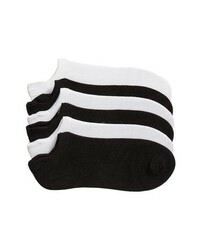 Nordstrom 3 Pack No Show Liner Socks $15 Free US shipping AND returns! 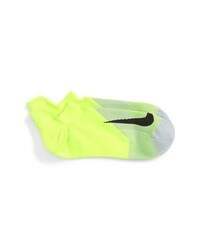 ToeSox Luna Half Toe Gripper Socks $20 Free US shipping AND returns! ToeSox Full Toe Gripper Socks $17 Free US shipping AND returns! 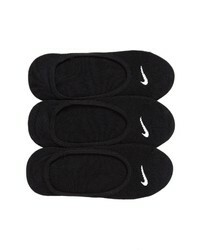 ToeSox Low Rise Half Toe Gripper Socks $17 Free US shipping AND returns! BOMBAS No Show Socks $10 Free US shipping AND returns! 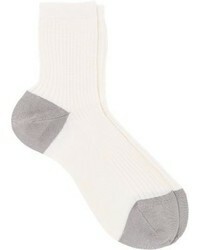 Sof Sole 6 Pack Low Cut Socks $15 Free US shipping AND returns! 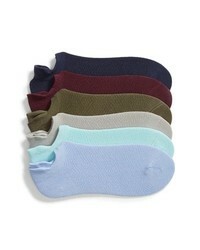 Sof Sole 6 Pack Low Cut Socks $16 Free US shipping AND returns!